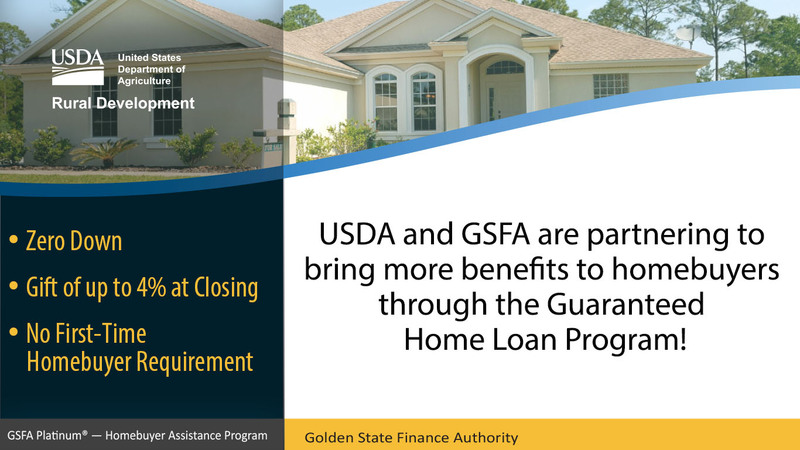 Maximize lending options by offering GSFA programs. Explore program advantages, guidelines and more. Promote financing options for home energy upgrades. SACRAMENTO, CA – September 19, 2018 – Craig Ferguson, Golden State Finance Authority (GSFA) Deputy Director, joined Kim Dolbow Vann, U.S. Department of Agriculture (USDA) Rural Development California State Director, today to announce a partnership on a new gift program that will benefit rural homebuyers in California. The #CampFire in our very own Member County of Butte has become the most destructive fire in California’s history. YOU CAN HELP! 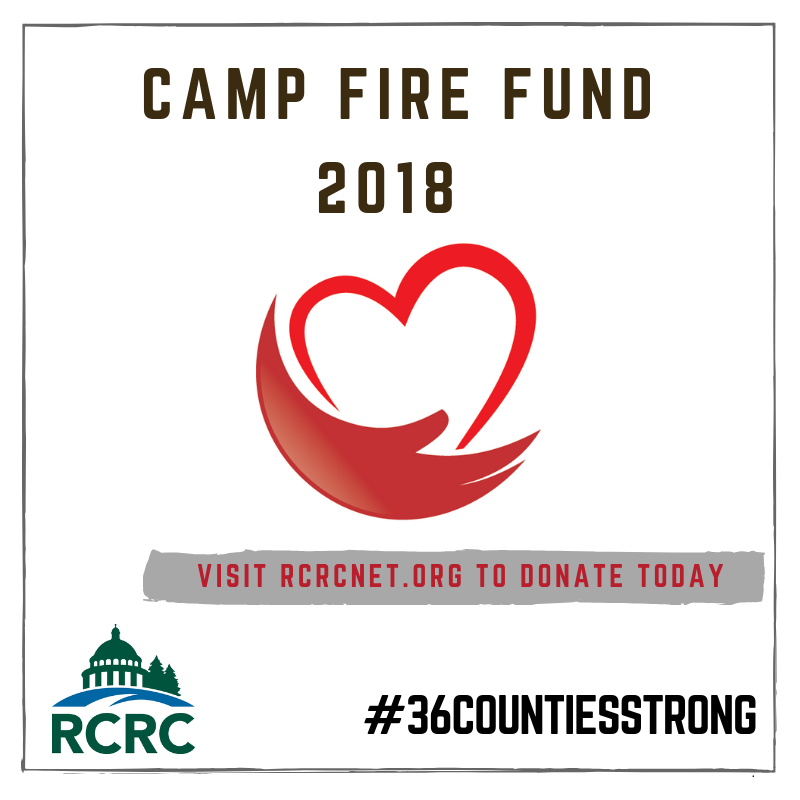 GSFA's affiliate organization Rural County Representatives of California (RCRC) is working closely with Butte County Supervisor Doug Teeter to raise funds for fire victims. All funds collected will be distributed to people in need through local non-profit emergency relief agencies directly serving fire victims with immediate needs. Visit the RCRC website to contribute.